Morning fellow crafters, today is Tuesday and time for another challenge from everybody Art Challenge. This week we would like to see everything maritime related. Embellishment from my box of ever growing items bought and not used. 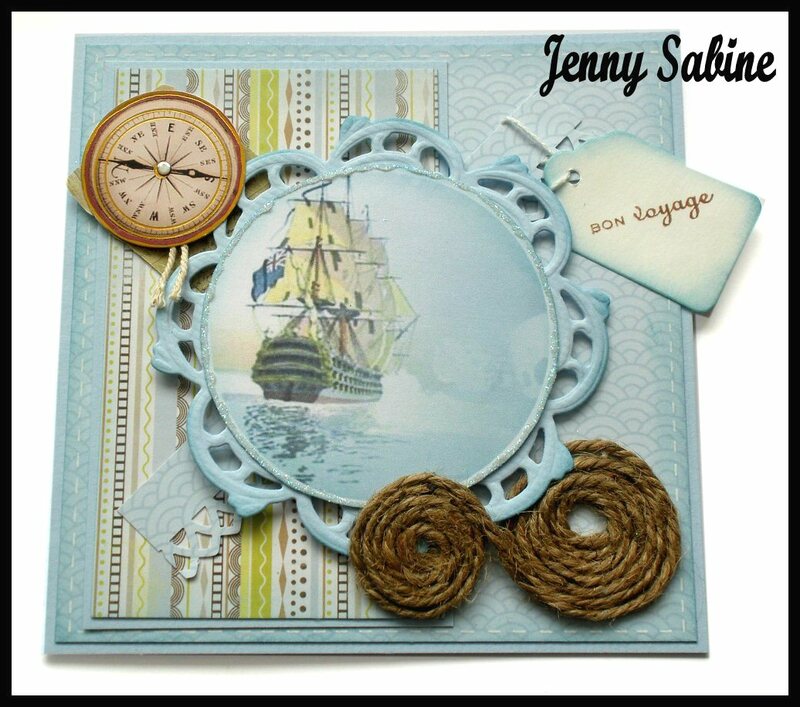 Love your gorgeous beautiful card jenny. Hiya Jenny. Just wanted to see if you received my e-mail? Love the off-centred image - fabulous!